Could Yaya Toure be set for a shock move back to the Premier League? 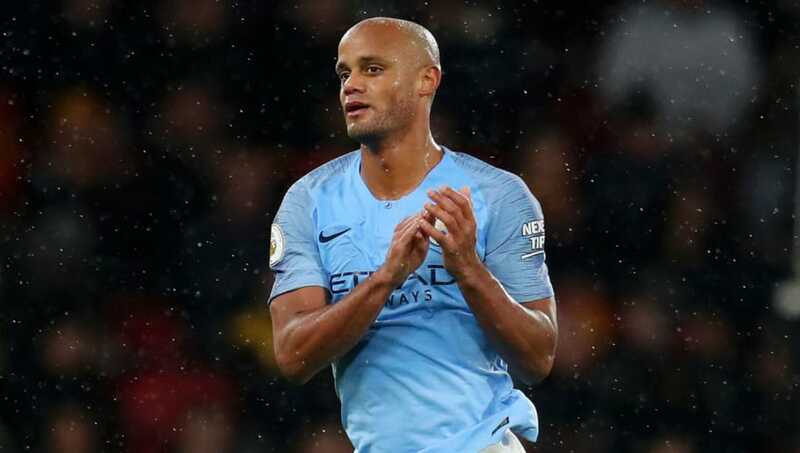 Could Vincent Kompany be on course for a shock move out of the Premier League? And what might the future hold for veteran striker Jermain Defoe? Crystal Palace have been linked with a January loan move for Bournemouth veteran Jermain Defoe, as the goal shy Eagles look for a mid-season boost - only Huddersfield (10) have scored fewer Premier League goals than Palace's 13 so far this campaign. Defoe has barely featured for the Cherries such has been the form of Callum Wilson. And, according to The Sun, there are a number of Championship clubs interested in the 36-year-old. That apparently includes Nottingham Forest, Sheffield United and Wigan, but Palace manager Roy Hodgson, who selected Defoe for Euro 2012 whilst England boss, could offer the player a 'lifeline' to stay in the Premier League. 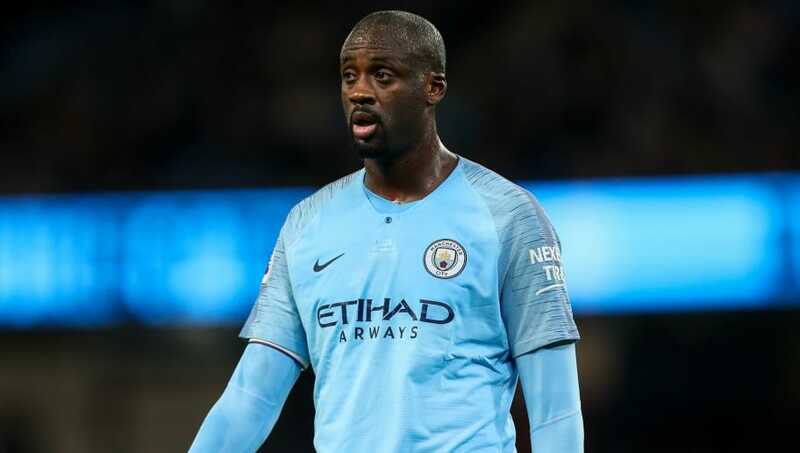 Sky Sports are reporting that former Manchester City star and three-time Premier League champion Yaya Toure is interested in a return to England after leaving Olympiacos by mutual consent this week. The 35-year-old has apparently refused offers from Major League Soccer and Chinese Super League clubs and will arrive in London, where his family home is, in the coming days. It is unclear if any clubs are interested in signing Toure, but West Ham, managed by former boss Manuel Pellegrini, would be one of the first destinations people think of. Newcastle, Fulham, Crystal Palace and Wolves might all benefit from his ability and experience. Leicester manager Claude Puel has admitted that a squad clear out is possible as the current group of players he has to work with is too big. "I think we have a squad with a lot of players. We need to reduce the squad because we need to give game-time for some players and keep all the time a good mentality and positive attitude," the Frenchman is quoted as saying by the Daily Mirror. "We have our focus and concentration on the team and all the games we have to play in December and January. After we will see if some players leave the club." 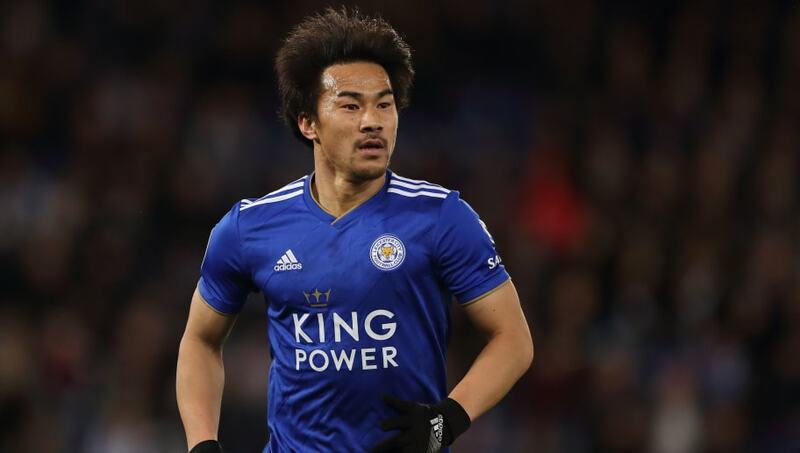 Premier League title winners Danny Simpson, Shinji Okazaki and Andy King are among those rumoured to be on their way out, along with Yohan Benalouane and Adrien Silva who could also leave. Arsenal may be forced to dip into the transfer market after Rob Holding was recently sidelined for up to nine months with knee ligament damage, with Real Valladolid defender Fernando Calero said to now be a target for the Gunners. Spanish outlet Cadena Ser names Arsenal as one of the clubs who are supposedly tracking the former Malaga junior. It is claimed that he has a buyout clause of just €11m (£9.9m), although Borussia Dortmund and Sevilla are said to be the sides that are 'most interested'. There is a complication, however. 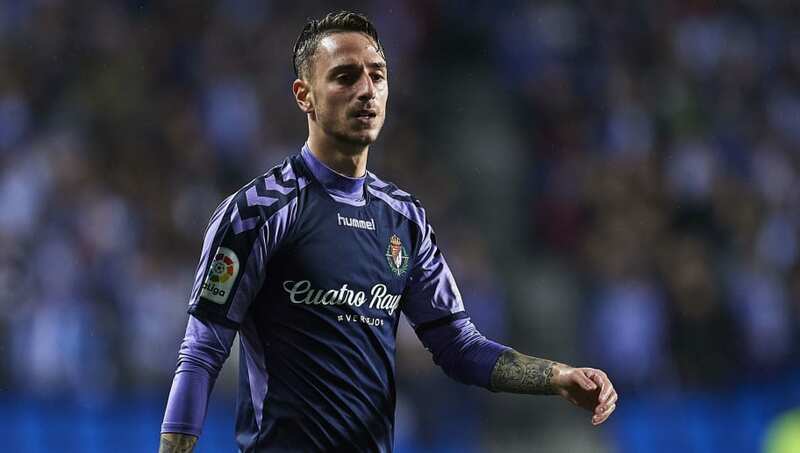 Calero has apparently agreed with Valladolid that he won't leave in January unless a club offers more than his buyout clause. ESPN claims out of favour Chelsea captain Gary Cahill and unsettled Manchester United man Eric Bailly are also January options for the Gunners. 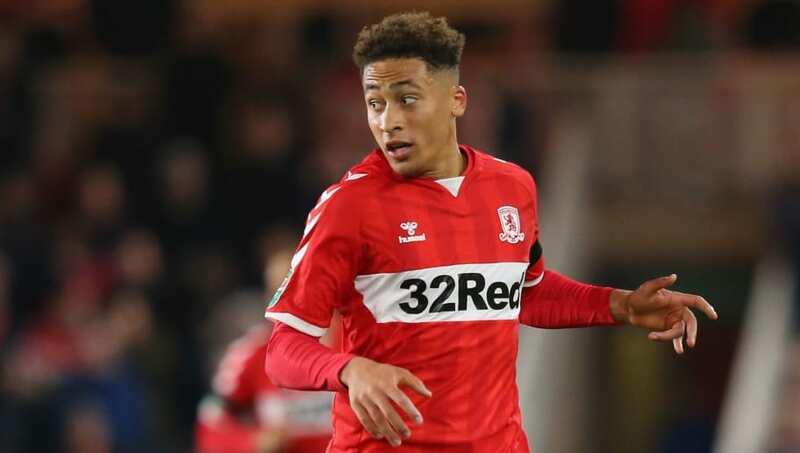 Manchester United have been watching Middlesbrough winger Marcus Tavernier in recent weeks, with a view to initially add the youngster to their Under-23 squad. The report comes from the Daily Mail, noting that while Tavernier has been 'in and out' of Boro's first team this season, he has was invited to train with the senior England squad in September after Adam Lallana and Raheem Sterling withdrew. Barcelona have been craving depth at the back this season, with injuries to Thomas Vermaelen and Samuel Umtiti reducing the Catalans to the bare bones at times. 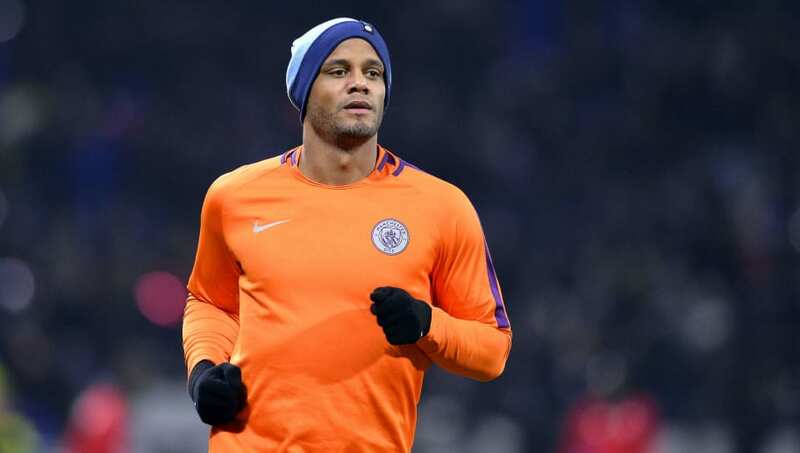 A report from The Sun has claimed that Manchester City captain Vincent Kompany, whose contract is expiring, has been identified as a potential target. A source at the Etihad told the tabloid: "There are strong rumours around the place Barca have shown interest in taking Vinnie to Spain. He is concentrating on his football at present and comfortable with the whole situation. Anything will be left late to see how the land lies. "Vinnie has a job for life here. He has a big role inside the City Football Group when he does decide to call time of his playing career. He believes he can perform here for a few more years. We'll have to wait and see what happens but Barcelona are admirers of his." 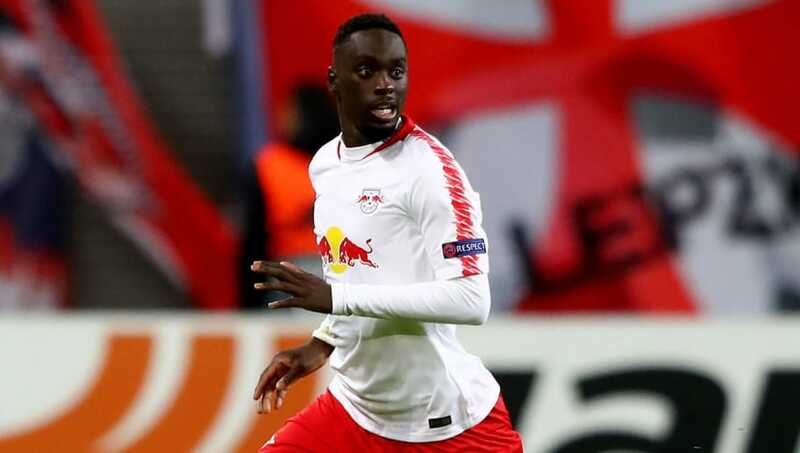 Everton are eager to strike a deal for RB Leipzig forward Jean-Kevin Augustin, according to France Football, the publication that oversees the Ballon d'Or. The report, shared by Sport Witness, alleges that the Toffees have already kicked off proceeding with a view to signing the former Paris Saint-Germain youngster in January. 21-year-old Augustin won't come cheap, though, with a fee of around €40m (£36m) mentioned. He has most been used as a substitute by Leipzig so far this season but has managed to score six goals in all competitions.